Cracow University of Technology was granted the Human Resources Excellence in Research Award. European Commission decided to honour Cracow University of Technology with the award, thereby placing the University in the elite group of research institutions granted with a right to use the HR Excellence in Research emblem. The University is entitled to use the logo to promote itself as a provider of a stimulating and favourable work environment. 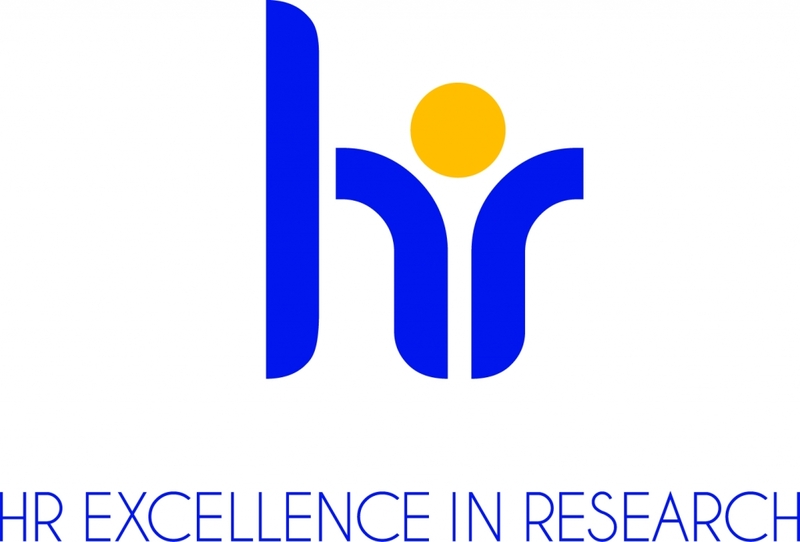 Human Resources Excellence in Research is an award granted by European Commission to institutions that assure compliance with the principles laid down in European Charter for Researchers and Code of Conduct for the Recruitment of Researchers. European Commission set the abovementioned documents in order to harmonize recruitment and employment standards on European labour market for researchers. The aim of the requirements laid down by the Commission is to promote career development of researchers and foster successful performance in generating, transferring, sharing and disseminating knowledge and technological development. European Charter for Researchers specifies responsibilities and entitlements of researchers as well as of employers or funders of researchers. The Code of Conduct for the Recruitment of Researchers consists of a set of principles that should be followed by employers or founders when appointing or recruiting researchers. In order to obtain this prestigious reward Cracow University of Technology has prepared The Human Resources Strategy. The Strategy defines actions to be taken by the University to comply with standards set in “Chard and Code”. The document was analysed and evaluated by the panel of three independent assessors. On 4th of December 2017 the University was informed about positive results of the assessment. Awarded institutions are monitored by European Commission in order to ensure they continue to meet the C & C standards. Chard and Code are available free of charge in Regional Contact Point (Gallery GiL, room 102, 1st floor).